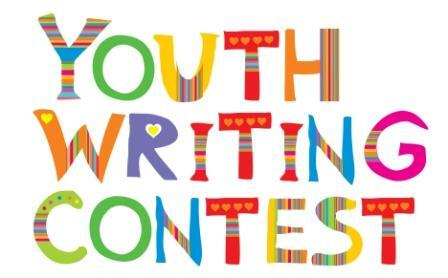 With a deadline extended to April 8th, celebrate the 2013 Lao New Year with an essay contest! Parents and teachers, please remember to tell your youth about this great opportunity! 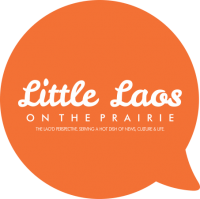 The Minnesota Twin Cities Lao New Year and Naiku invite Minnesotan students of Lao descent to submit an original written essay capturing the essence of “what the Lao New Year means to you.” A $100 prize will be awarded to each division winner. The overall winner will read their essay at the April 13, Lao New Year cultural show. · Submission deadline is EXTENDED to Monday, April 8th, 2013.
ten years. Just like a traditional home loan, borrowers can also buy beaten the interest rate. which would increase the amount of free excess income.